We just returned from leading a really rich learning session with the first cohort of the AASA National Principal Supervisor Academy. We have the honor of providing the professional learning for this academy as well as for principal supervisors in several districts throughout the country. What a remarkable group of educators! 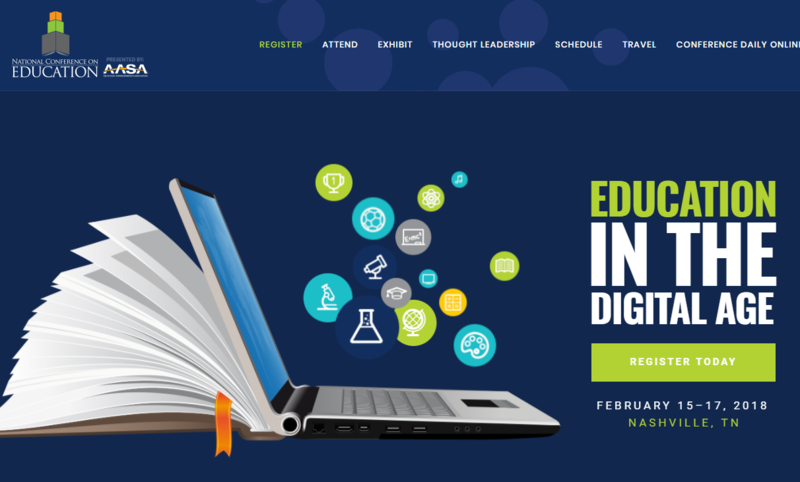 They have embraced this new work, and we are thrilled to support them as they help principals to become expert instructional leaders who can improve the quality of teaching in their schools and improve learning outcomes for students. We have three great sessions on Thursday and Friday for superintendents and principal supervisors at the AASA National Conference on Education in Nashville. Check them out! 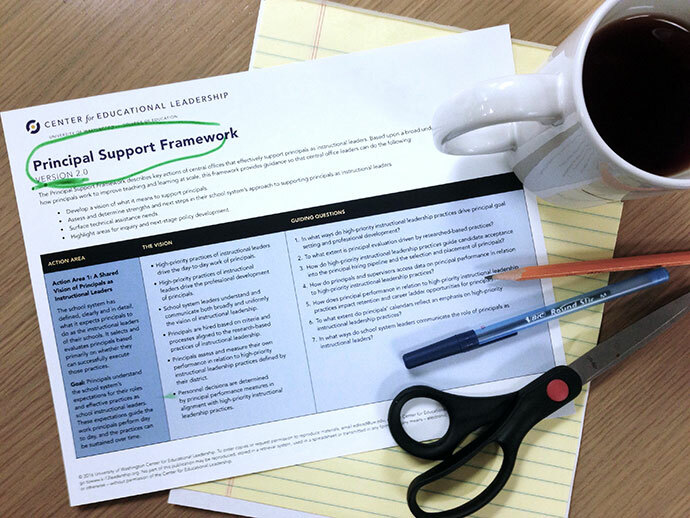 For the 2018-2019 school year, AASA, the school superintendents association, has again partnered with the University of Washington Center for Educational Leadership to bring CEL's Principal Supervisor Professional Development Program to all central office leaders who support principals' instructional leadership growth as their primary responsibility. The content for the AASA National Principal Supervisor Academy is based upon the Council of Chief State School Officers Principal Supervisor Standards, the latest research on adult learning and leadership development, as well as promising practice from districts across the country. Academy participants work from problems of practice, use cycles of inquiry, learn from case studies, and utilize virtual professional learning communities and virtual individual coaching. 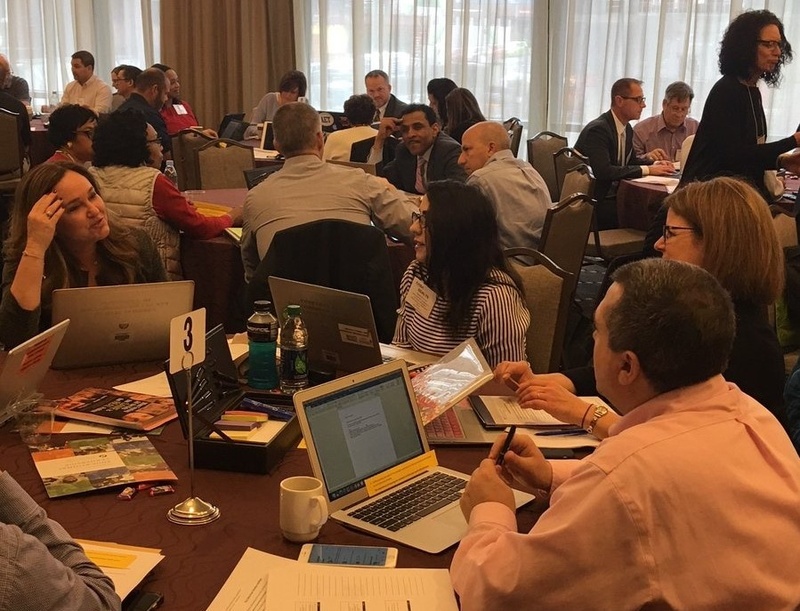 AASA, the school superintendents association, has partnered with the University of Washington Center for Educational Leadership to bring CEL's Principal Supervisor Professional Development Program to all central office leaders who support principals' instructional leadership growth as their primary responsibility. The content for this academy will be based upon the Council of Chief State School Officers Principal Supervisor Standards, the latest research on adult learning and leadership development, as well as promising practice from districts across the country. The academy participants will work from problems of practice, use cycles of inquiry, learn from case studies, and utilize virtual professional learning communities and virtual individual coaching. The program will be limited to 50 participants. Application deadline is August 15, 2017. Learn more about the AASA National Principal Supervisor Academy. 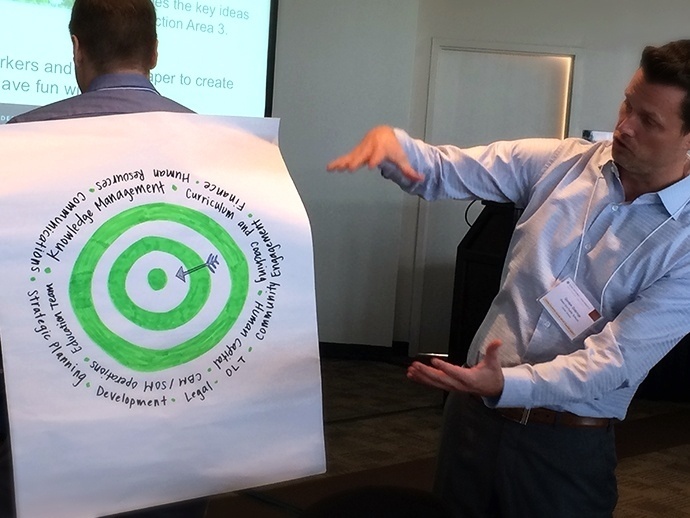 School districts, both small and large, are searching for new ways to ensure that principals get the skills, resources and time they need to be instructional leaders. In this interactive institute hosted by the AASA, Stephen Fink (executive director), June Rimmer and Max Silverman (both associate directors) from the Center for Educational Leadership (CEL) will give central office leaders the background and tools necessary to understand what principals need and how to provide it. A quick scan of education news headlines shows: the role of school principal is less satisfying and attractive than it has ever been. Whether you look at principal job satisfaction surveys or the data on principal tenure, education leaders need to wake up and figure out how to make the principal job not only doable, but doable in a way that positively impacts student learning. CEL recently hosted 70 central office leaders from across the country for the Leading for Effective Teaching Fall District Leadership Summit in Scottsdale, Ariz. The summit helped participants zero in on an important national conversation on how central offices can better support principals as instructional leaders.